Sections of the Localism Act 2011, currently expected to come into force in April 2012, will change the law regarding tenants' deposits, such that agents and landlords will have 30 days in which to protect them and provide the prescribed information, rather than the current 14 days. Also, the fines for non-compliance will be between 1 x and 3 x the deposit, compared with the current fixed '3 x deposit', but more rigorously enforced and will also apply after the tenancy has ended. 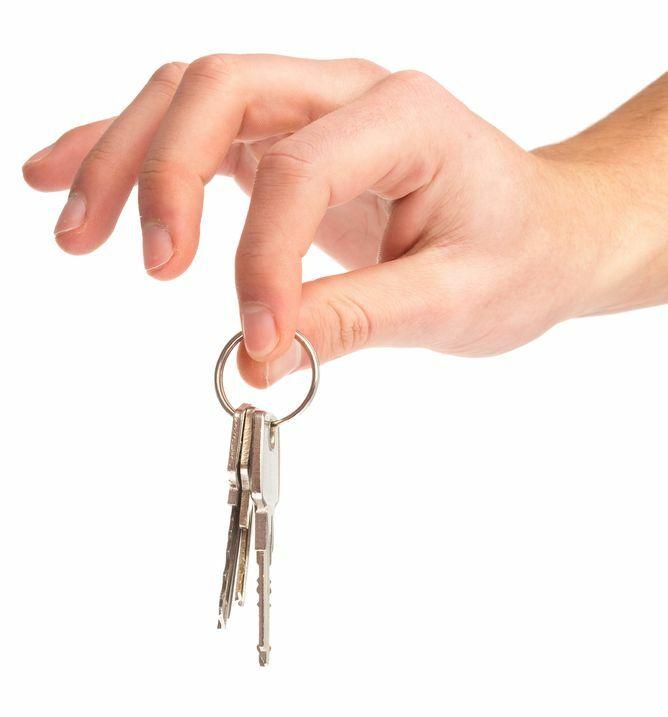 Landlords will be able to seek possession under section 21 of the Housing Act 1988, where the deposit is not held in a tenancy deposit scheme or the time limits have not been complied with, provided action has been taken to rectify the situation. The same act will also contain the official abolition of HIPs, the much-discussed relaxation of planning controls and many reforms of social and council housing law. 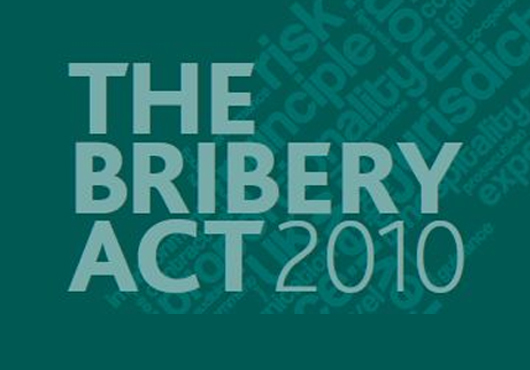 This act creates an offence on the part of a company of failing to prevent bribery by a director or employee. Bribery is considered to be giving someone a financial or other reward to perform their professional duties improperly. A simple defence is available provided that you have assessed the risk of this happening and taken appropriate steps to prevent it. For most estate agents this will be as simple as having on file that you are aware of The Act and have considered the risk, that you are satisfied that a general awareness within your staff is sufficient and no formal procedures are required. However, if you feel that some of your areas of business involve markets or situations where bribery is more of a risk then you will need a response in terms of procedures that is proportional to the risk. Further guidance documents are available from The Guild if required. The Act specifically excludes genuine hospitality or similar activity, so you can continue to provide tickets to sporting events, take clients to dinner, offer gifts to clients as a reflection of your good relations etc. provided it is "reasonable and proportionate." 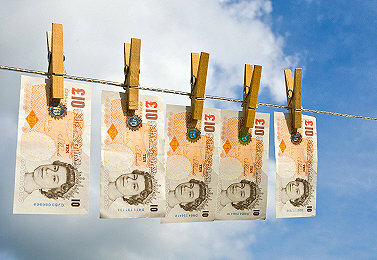 ​Under the Money Laundering Regulations 2007, all estate agents must have put in place procedures to verify the identity of all their customers and keep relevant records for 5 years; also procedures to anticipate, prevent and report money laundering and training for all staff in those procedures and regulations. A nominated individual must be appointed as responsible for receiving and passin on reports of suspicious activity. Enforcement date: 25 May 2018 - at which time those organizations in non-compliance may face heavy fines. 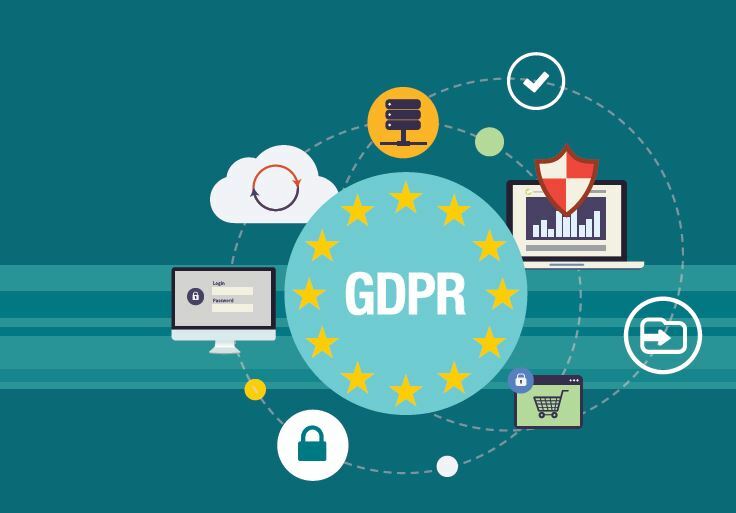 The EU General Data Protection Regulation (GDPR) replaces the Data Protection Directive 95/46/EC and was designed to harmonize data privacy laws across Europe, to protect and empower all EU citizens data privacy and to reshape the way organizations across the region approach data privacy. The key articles of the GDPR, as well as information on its business impact, can be found on the Information Commissioner's Website here. Under the Distance Selling Regulations, in certain circumstances your customer may be able to cancel their agreement with you within the 7-day ‘cooling off period’. You should therefore make sure that your agreements state that the customer authorises you to start work immediately on the agreed services and that in the event of cancellation the customer will be liable for all reasonable costs incurred up to that point.